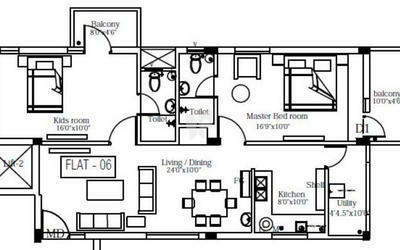 How Far is AV Properties Nest? 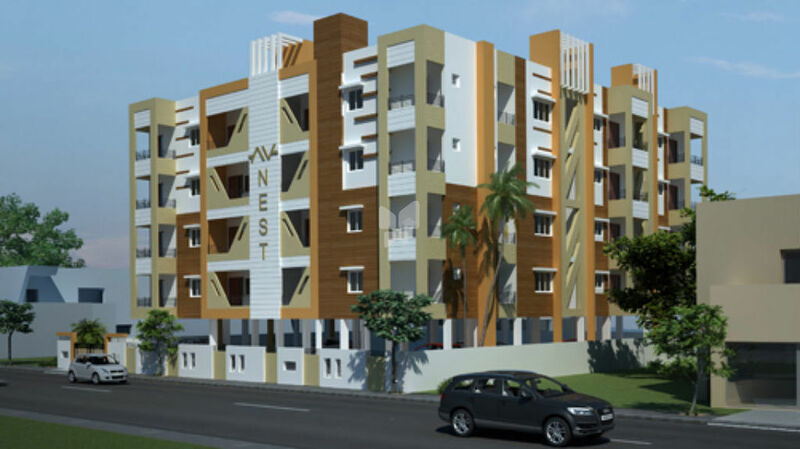 AV Nest is a popular residential project by AV Properties in Ganapathy, Coimbatore. 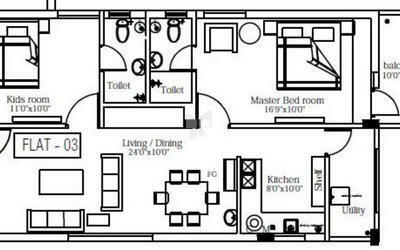 This project offers spacious 2BHK and 3BHK apartments with modern amenities for the comfort of residents. It is close to banks, markets and many educational institutions. AV Properties India Private Limited, is a reputed enterprise, with over 35 years of experience in various construction and construction related fields, focused on developing and building Colleges, Shopping Complex, Commercial Buildings, Residential Apartments and Gated Town Ships. We believe that construction is an ART and each of our projects is a masterpiece by itself. We have created a standard and social focus in reaching out to the Customers, bridging the gap in working out to the customer’s requirement and delight. Quality of construction with innovative technology gives our customers total value for their money. We fully recognize the importance of 'Customer Satisfaction'. We are committed to provide the best in quality. Our main goal is to fulfill our clients' expectations and requirements.